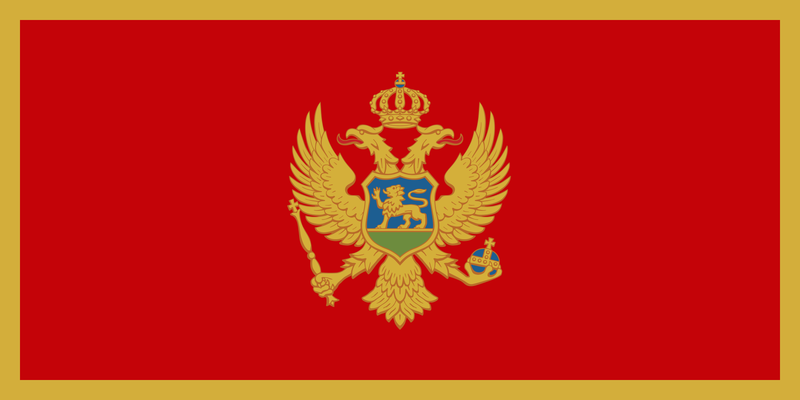 This is only the seventh year that Montenegro as a standalone nation has participated in the Eurovision Song Contest and its fourth consecutive year after failing to participate in 2010 and 2011. To say it’s a minnow in the competition is a total understatement as they’ve only progressed through to the Grand Final once in their seven appearances and even then (last year), they placed a distant 19th. Undeterred, however, they’re soldiering on in 2015, sending along one of their country’s best known talents, Knez, who’s enjoyed a recording career spanning more than 20 years. Things we like? The combination of strings in the first bit of the song, the fact there are not one, but TWO key changes, the dramatic end and some of the scenery in the video. But we’re not sure this combination’s strong enough to get them the votes this time around. Sept points.